AdaptiveGRC is a comprehensive solution designed from day one to fully coordinate governance, risk and compliance (GRC) activities and information. 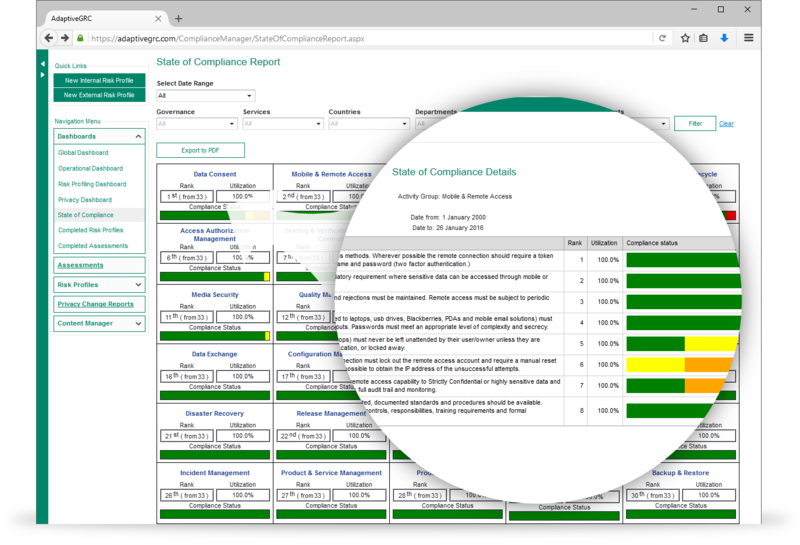 It reduces administrative burden (by 50%), overcomes the problem of data inconsistency and gives you greater insight into the state of compliance. AdaptiveGRC consists of five fully integrated business modules: Compliance Manager, Enterprise Risk Manager, Enterprise Architect Manager, Audit Manager and Quality Manager, which cover the whole GRC management process. Hi there! 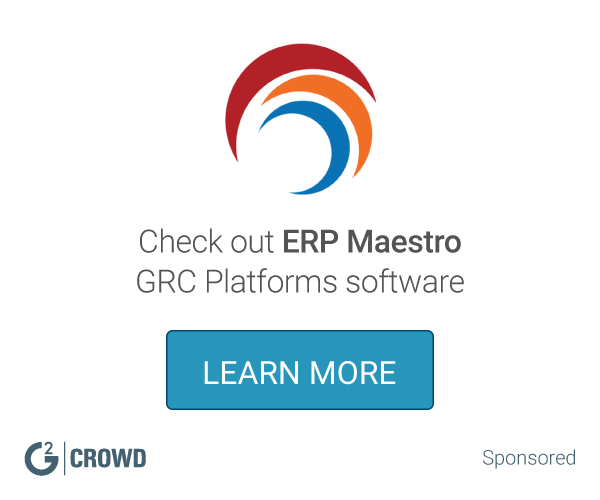 Are you looking to implement a solution like AdaptiveGRC?